CDCheck http://lib.giveawayoftheday.com/CDCheck_42137/ is utility for prevention, detection and recovery of damaged files with emphasis on error detection. It offers readability verification, creation and checking of MD5, CRC-32, SHA... hashes (in file formats SFV, MD5 and CRC), extremly efficient file compare (faster than in most other programs) and recovery. CDCheck can be used on all files visible by the operating system. This means all files that you can see in Windows Explorer (CDs, DVDs, disk drives, floppy disks, ZIP drives, USB keys...). Apart from this it also works with audio CDs and provides information about inserted CD/DVD (manufacturer, media type...). iSkysoft Free iPhone Data Recovery http://www.iskysoft.com/iphone-data-recovery/ Free recover accidentally iPhone/iPad/iPod touch deleted or lost files such as photos, videos, contacts, SMS, call logs, memos and calendars, even Safari bookmarks effortlessly. Recuva (freeware) http://lib.giveawayoftheday.com/Recuva_Data_Recovery_43790/ is a free file Recovery program from the creators of CCleaner. 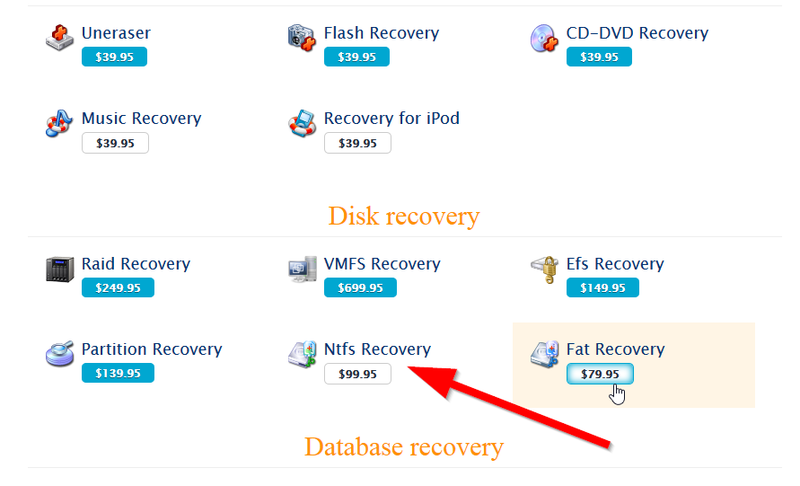 It is capable of recovering lost or deleted files from local drives and external drives. And with an integrated wizard, users will be guided onto the whole recovery process with ease. The program’s interface is clean and simple, whether using the wizard or the advanced mode users will find it easy to search for deleted files even if removed permanently from the recycle bin. If using a modern processor the program’s search speed on normal mode is amazing. There also is a deep scan option which takes a closer, slower and deeper drive scan used in most cases to recover data even from formatted drives. It even has the capability of recovering damaged files; these are non deleted files which have disappeared as the result of crashes or other type of damage. Recuva offers additional options such as restoring the whole folder structure, exclude zero byte files, show hidden files during scan, and save any settings made for later use. 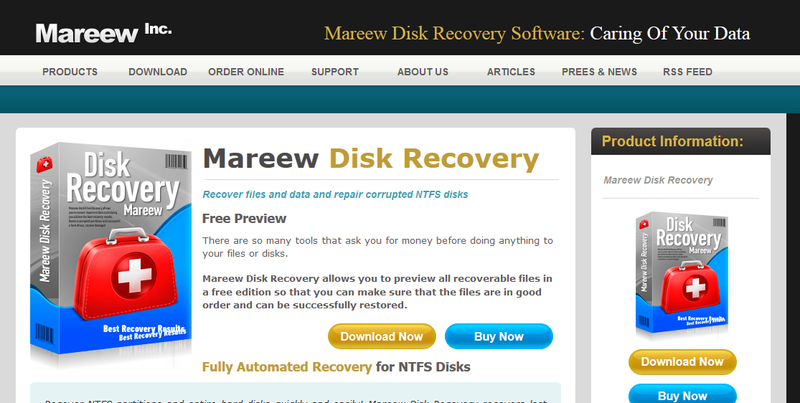 Even though the program doesn’t include any custom filtering it’s one of the best free recovery programs available. « less ... Publisher description: Accidentally deleted an important file? Lost something important when your computer crashed? No problem! Recuva recovers files deleted from your Windows computer, Recycle Bin, digital camera card , or MP3 player. And it's free! Boot Disks * (freeware) http://lib.giveawayoftheday.com/Boot_Disks_677905/ is a bootable Windows LiveCD /DVD/USB/ Flash for system recovery purposes. Use Boot Disk to recover your lost data, reset Windows passwords, make computer system backups, and securely erase data and much more. It includes many tools to boot up a computer and fix most startup,PC configuration, and system management problems. Recover Keys 9.0.3 http://www.giveawayoftheday.com/recover-keys-2/ Simple tool to recover installed major software products activation keys. LikeNEWPC 2.3.0 https://www.giveawayoftheday.com/likenewpc-2/ automatically fixes Disabled, Infected and Slow Windows Computers!